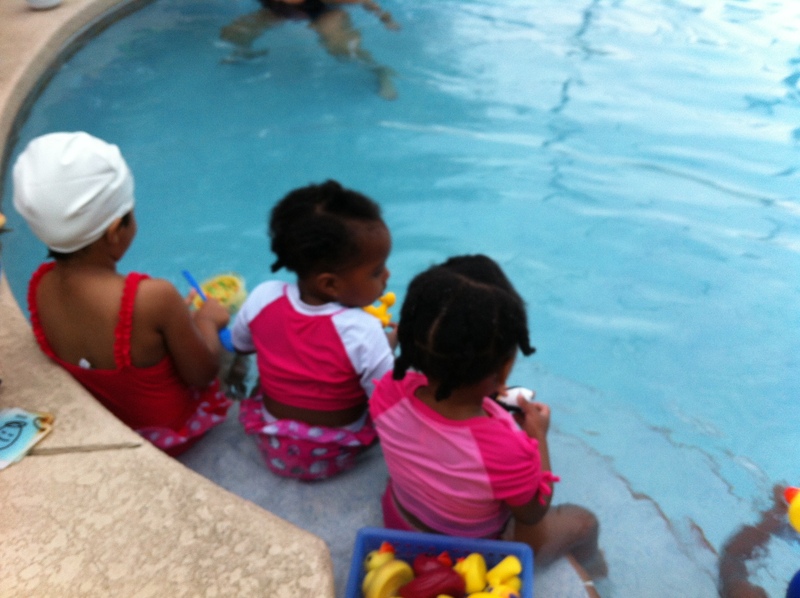 Mommies, please teach you Black babies to swim. | Twin Fabulous! Mommies, please teach you Black babies to swim. Today my twins start their swim lessons, just like their brother did when he was two. Two years old may seem a bit young but I want to make sure that the kids are comfortable with the water from an early age. As a Black parent this is very important to me. Besides the obvious safety concerns, swimming is so much fun and to a lesser degree, I hate being part of a stereotype. But it turns out that this stereotype may be based in some truth. Every summer when the heat index rises you start hearing news stories about young kids drowning. It seems to me that the kids seem to be overwhelmingly black. When I saw a recent study from USA Swimming that revealed 70% of Black children (60%of Hispanic children), do not know how to swim it all started to make sense. Black children between the ages of 5 and 14 are three times more likely to drown than white children in the same age range. Turns out the biggest reason for this is access. 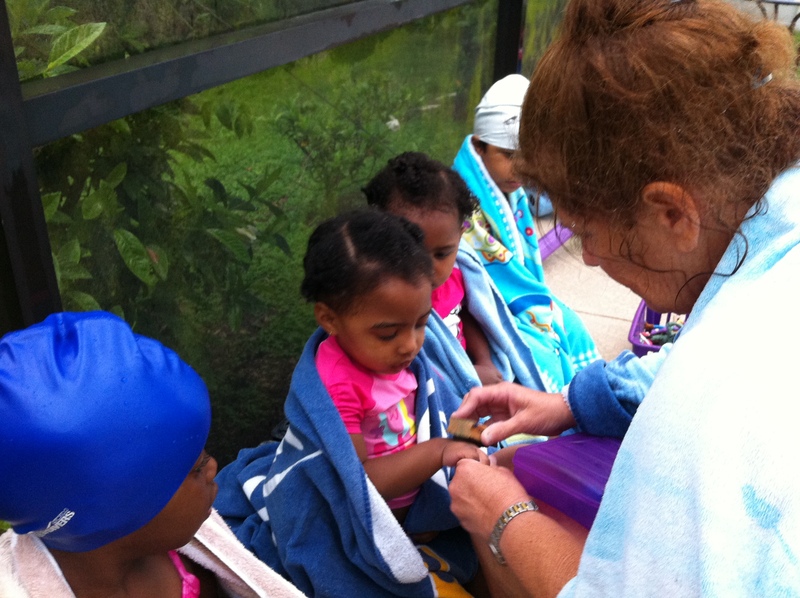 Many minority children simply do not have the access to pools to learn how to swim. In addition, having a parent that doesn’t swim lessens a child’s likelihood of being exposed to water and water safety. « My quest for the perfect breakfast is over.